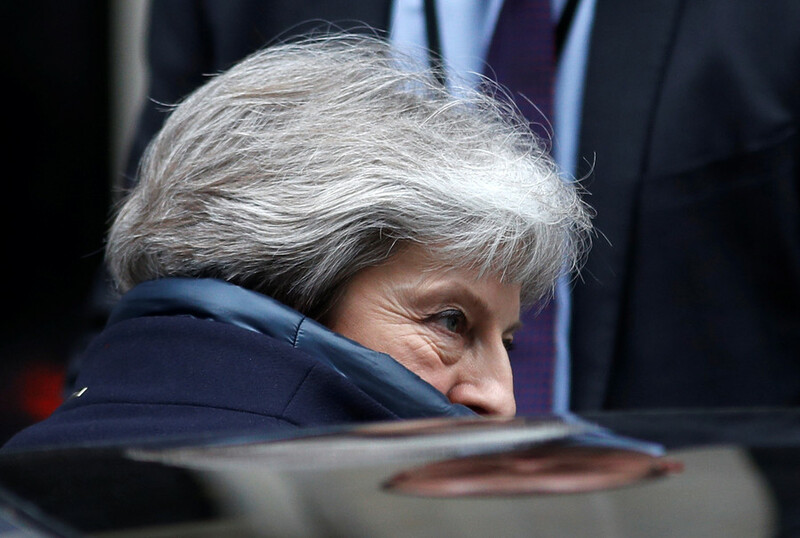 Theresa May could regret planning her (latest) key Brexit speech for a Friday, as it has left the rest of the week free for a whole range of political heavyweights to pre-empt and undermine her. Two former British prime ministers, the Irish leader, the leader of the opposition and the EU’s key negotiators have all offered the current prime minister their thoughts in the run-up to her keynote address, and none of them were in the mood to hold back. May’s address at London's Mansion House is the culmination of a series of speeches from the Tory MPs running the Brexit debacle. Boris Johnson, David Davis and Liam Fox all failed to reassure anyone that solutions are close. According to reports, the prime minister will tell the world that she plans to “secure an ambitious economic partnership with the EU.” This is the kind of sitting-on-the-fence statement that causes anger on all sides of the debate. The EU doesn’t want to know what she wants to do, but rather how she plans to do it. 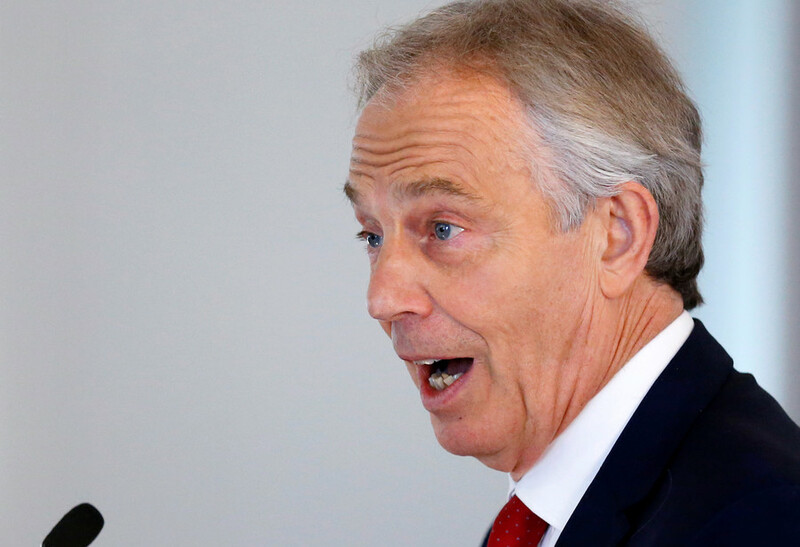 The anti-Brexit brigade, personified by the ever-present and widely unwelcome Tony Blair, wants some detail so they know exactly how to sabotage Britain’s attempt to leave the EU. If May wants to project a friendly face for the cameras in her mission to secure her ultimate goal of frictionless trade, it was made harder when it became clear that the draft Brexit treaty the EU plans to put forward includes one very small detail...the de facto annexation of Northern Ireland. May’s response was: “No UK Prime Minister could ever agree to it.” Herein lies the problem: who exactly is willing to agree on anything? 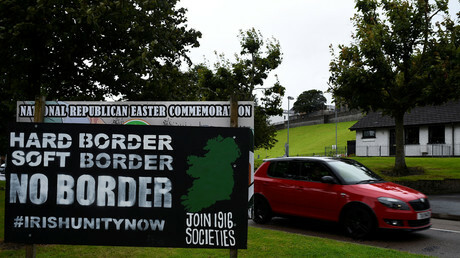 The main issue this week has been what to do with the border between Northern Ireland and the Republic. 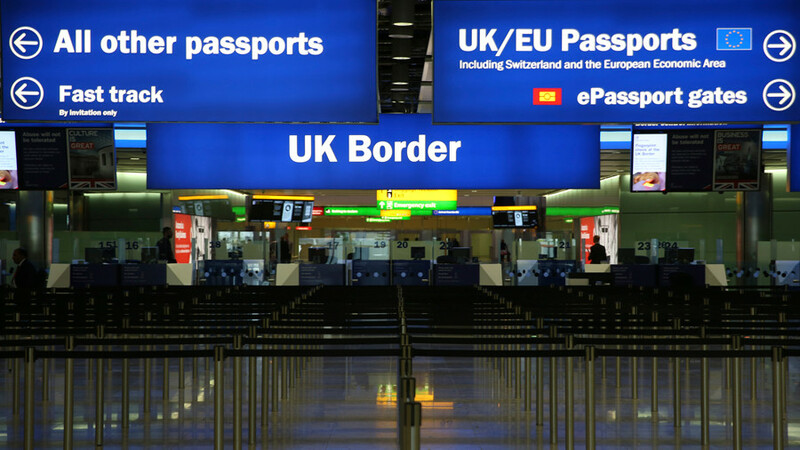 Should it become a hard border with customs checks, or a soft border, as it is now? Neither May or the EU want a hard border, but neither can’t work out how to officially agree on that. 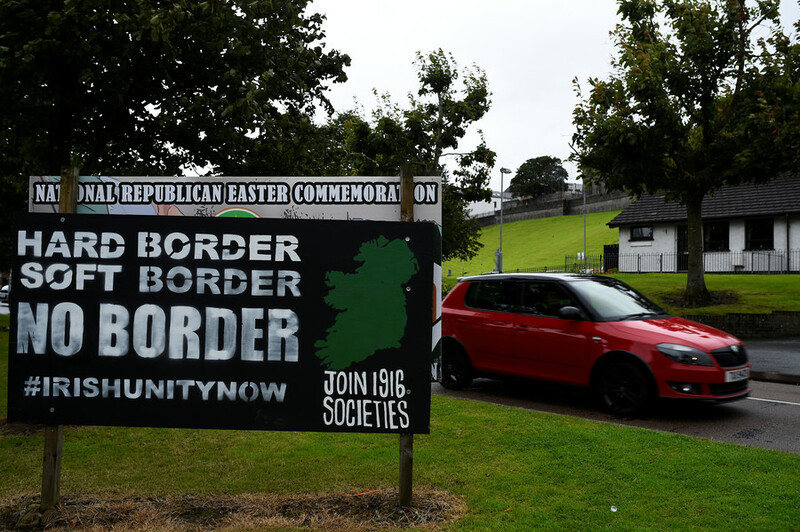 If the border remains soft, it means Britain has not retaken control of its borders with the EU after all. 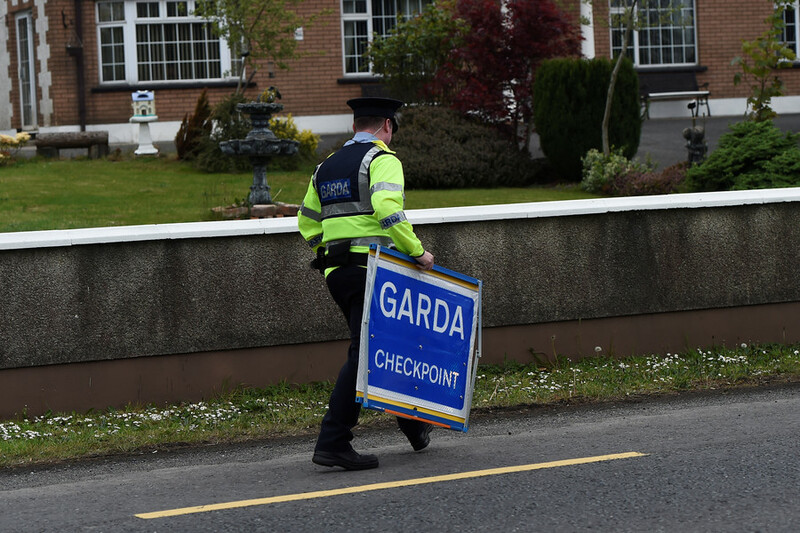 One possible consequence of UK #Brexit red lines is a hard border on the island of Ireland. EU27 wants to prevent this, hence the proposal to "establish a common regulatory area" – if no other solution found. Today in London I will ask if the UK government has a better idea. On Thursday, EU Council President Donald Tusk called on May to offer “new ideas” to prevent a hard border. Realistically, no one is expecting her to come up with one. If there was any doubt about just how big a task May faces, the following quotes from major political figures come from the last few days alone. The pressure is massive. “We simply cannot move forward with leaving the EU, the Single Market, the Customs Union and the ECJ, whilst at the same time expecting à la carte, beneficial-to-Britain, bespoke entrance to the European market. It is just not credible." 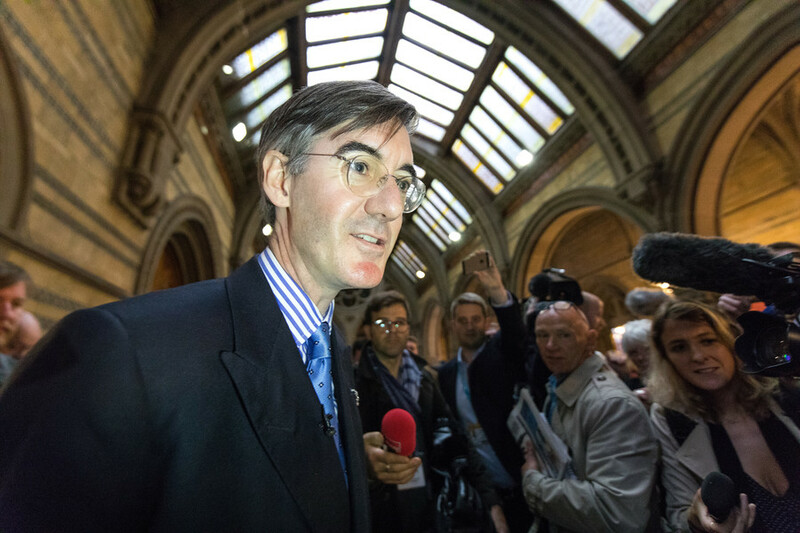 "The country is still in the dark about what this divided Conservative government actually wants out of Brexit. They can’t agree amongst themselves about what their priorities are or what future they want for Britain after Brexit. They’ve got no shortage of soundbites and slogans of course."